The photos and videos on this page are from the 2013-2014 school year, a year filled with exciting performances, special events, team-building, and lots of fun with friends! Until we make our own photo memories for the current year, let's enjoy revisiting our past! Note: These videos are not publicly searchable on YouTube. If you want to share with friends or family, send them here to click directly on these links. We need your photos! Click here to upload your photos of the concerts. All uploaded photos will be viewable on the gallery by clicking here. The password can be found on Edmodo, or on an email from Mr. Jeffres from February. 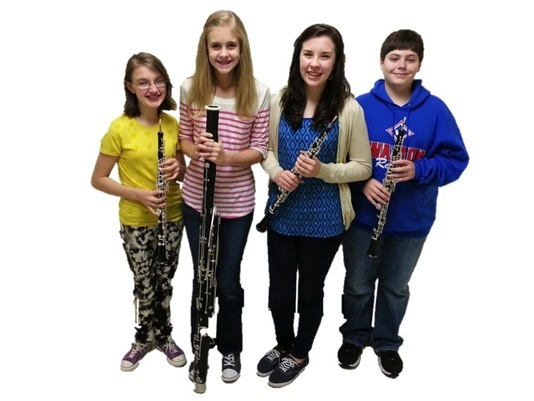 This year, 6 students represented the Dodgen Middle School Band at All-State! These students went through a rigorous audition process at both the local and state level to win their spot in this group, and earn their plaque on the Dodgen Band Wall of Fame! 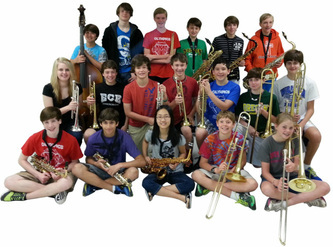 The Dodgen contingent consisted of four 8th graders and two 7th graders. There were three brass and three woodwinds. 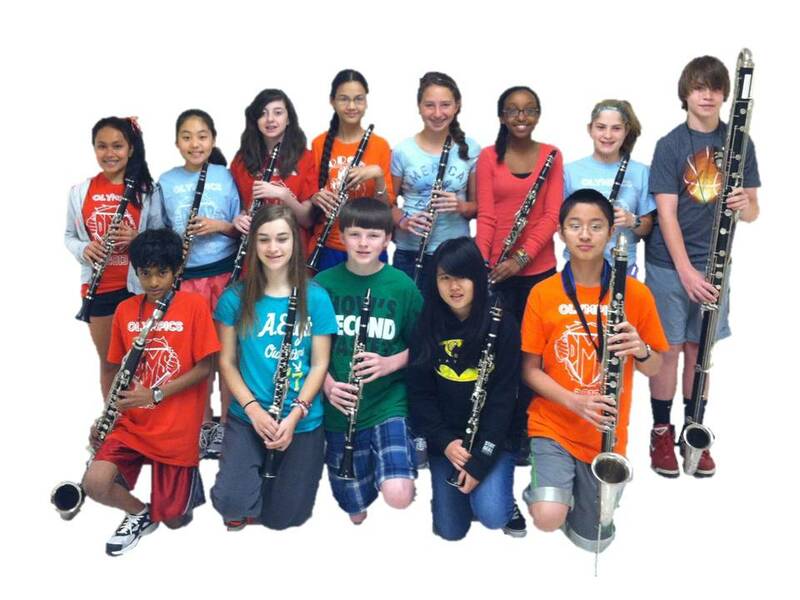 They spent two and a half days in Athens, GA where they were rehearsed by world class teachers and conductors. The whole event culminated in a spectacular concert at the Classic Center on Saturday, March 1st. Click Here for Photos. 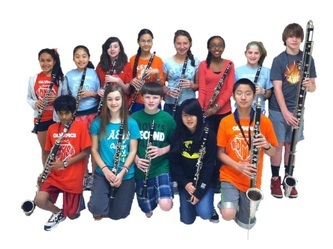 The password is posted on Edmodo, and was also sent by email. 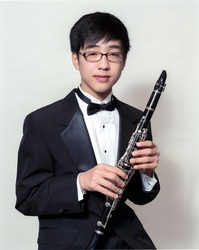 Congratulations on an outstanding performance at Disney World! 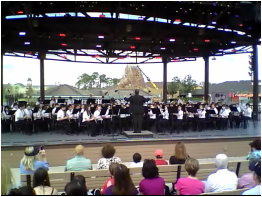 Our 8th grade band performed on the Waterside Stage of Downtown Disney to a large and enthusiastic crowd! 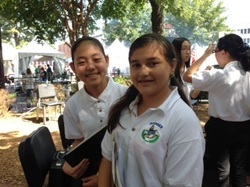 Their performance was brilliant, and spread the good reputation of Dodgen Middle School and the band to the many visitors from around the world! While visiting the Disney parks, their behavior was excellent, and their enthusiasm was contagious! Click Here for Photos. The password is posted on Edmodo, and was also sent by email. 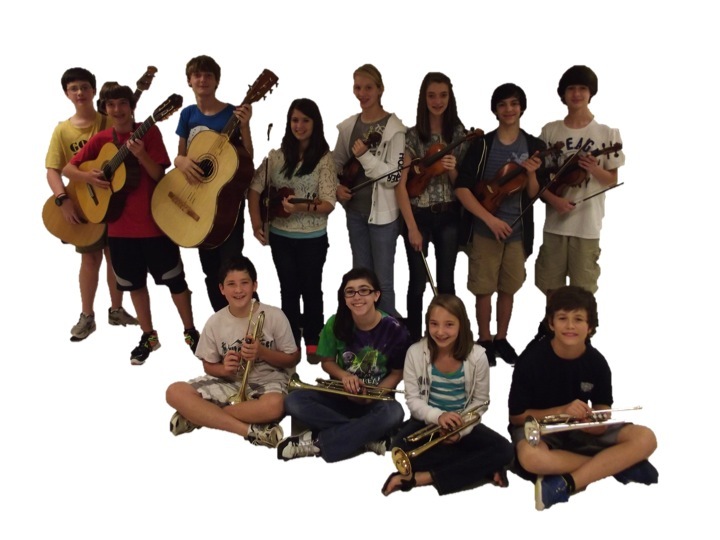 Click Here for performance video. You can also visit the Disney Trip page. The GMEA District Honor Band weekend was February 7-9, 2014. Dodgen was one of the most represented schools, with 20 members! They won their spots by auditioning back in December. The audition consisted of scales and sight reading. Many of our students had first chair spots, and two of them were featured on solos (oboe and trumpet) at the concert! Click here for photos. 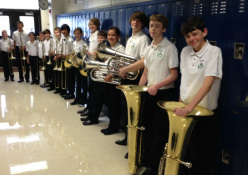 On Monday, December 16th, Dodgen's ensembles performed holiday carols throughout the halls of the school as students entered the building. This tradition is enjoyed by faculty and students alike! 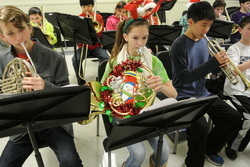 Thank you for helping stir up some holiday cheer in the last week of school before winter break! Click here for photos. 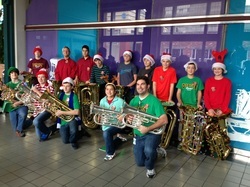 On December 6th, 12 tuba and euphonium players from Dodgen participated in the 2013 TubaChristmas in downtown Atlanta! 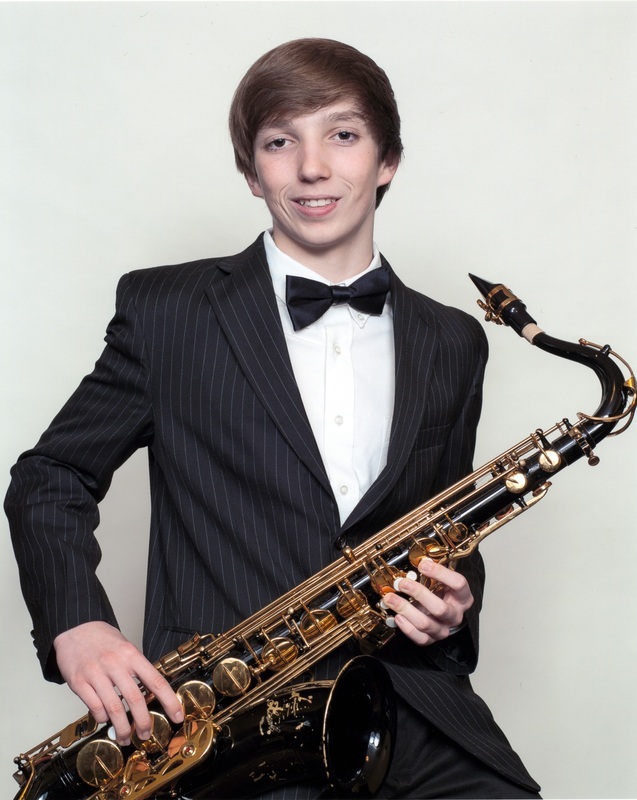 Dodgen had the most students participating of any middle school at the event, and our student Brandon was recognized out of all 208 participants for having the most spirited instrument decoration! Pope High School's 8th grade night took place on October 25th, with a strong showing from both Dodgen and Hightower Trail! 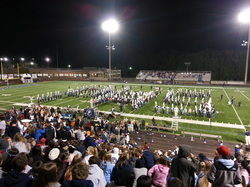 For the first time, 8th graders were invited onto the field to perform as part of the half time show! They played some of Journey's greatest hits for the huge homecoming crowd. After the game, they got to enjoy a performance of Pope's competition marching show. 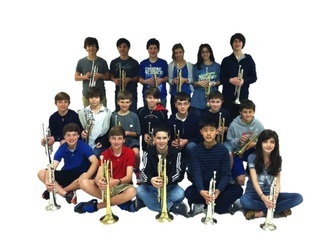 We look forward to seeing these fantastic 8th grade Dodgen students as a part of the Pope High School Band next year! More photos will be added by Monday evening, 10/28. 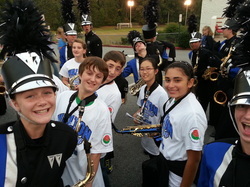 On October 18th, over 40 Dodgen 8th grade band members joined the Walton Band for an evening of music-making and fun! 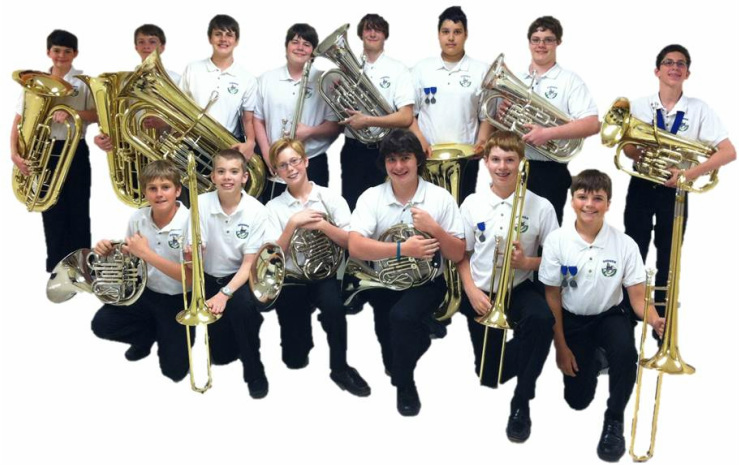 This event is designed to give the 8th graders a small taste of what it is like to be in a high school band. One of the many differences between middle school and high school band is the marching band. 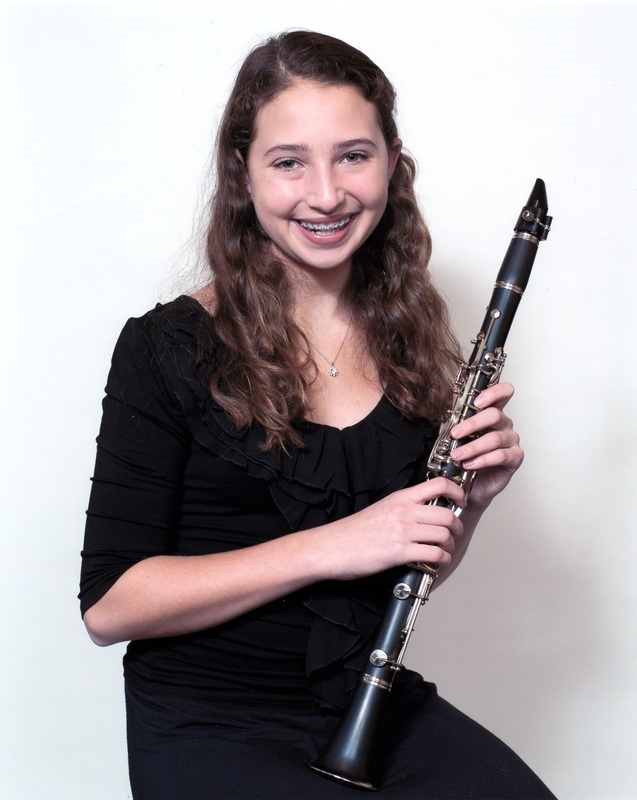 Both Walton and Pope have very highly regarded marching bands that compete at a high level and also provide performances locally, across the nation, and even worldwide! The Dodgen Pops played on the main stage of Glover Park in downtown Marietta on September 29th. 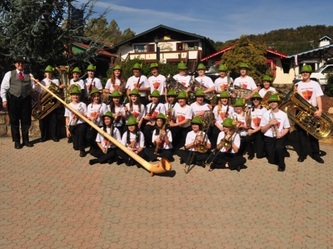 This was their first public performance, which was enthusiastically received by an audience of several hundred! 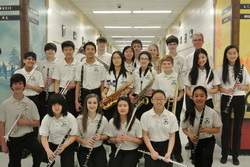 Parents, if you have photos, please send them to Mr. Jeffres and they will be added to this photo gallery. Two weeks later, on October 13th, they played as part of the Sunday Funday series at East Cobb Park. The audience here was younger and closer to home. 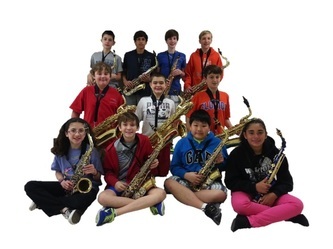 Many of the children in the audience are potential future members of the Dodgen Band! 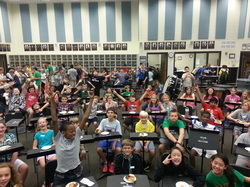 The first Band Breakfast Bash of the year was held on August 21, 2013! We had our biggest turnout ever, as our new 6th grade class joined our returning 7th and 8th grade students! This monthly social event has become a favorite of our Dodgen Band students. With the high expectations set for them in class, there is virtually no social time. 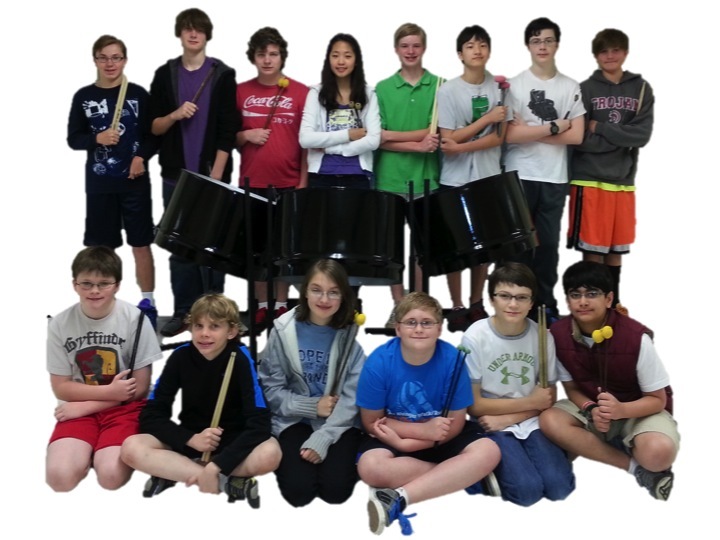 The Band Breakfast Bash is the perfect time to celebrate our successes, visit with band friends in all grades, and enjoy good food! Click here to go to the photo gallery. New photos added from September Breakfast Bash! 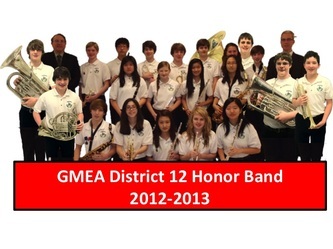 These photos are from the Dodgen Band's 2013 Disney Trip. 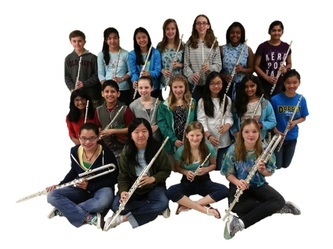 On February 7th, the Dodgen 8th Grade Band played on the Waterside Stage of Downtown Disney! The crowd was large and enthusiastic, the weather was great, and the positive comments keep coming in! In addition to this outstanding performance, the students enjoyed 3 fun-filled days at the Magic Kingdom, Animal Kingdom, Epcot, and Hollywood Studios. Each year, the Dodgen Band applies for a similar Disney performance with the 8th grade band. We have just learned that our trip for next year has been approved, with a performance date of February 20th, 2014! Click Here to view the photos!